4k00:19ISKANDAR CITY - APRIL 20 2018 : 4K RESOLUTION AERIAL VIDEO AT ISKANDAR CITY ( KOTA ISKANDAR ) ISKANDAR PUTERI JOHOR MALAYSIA. hd00:29Rice fields, terraces, plantation, farm. 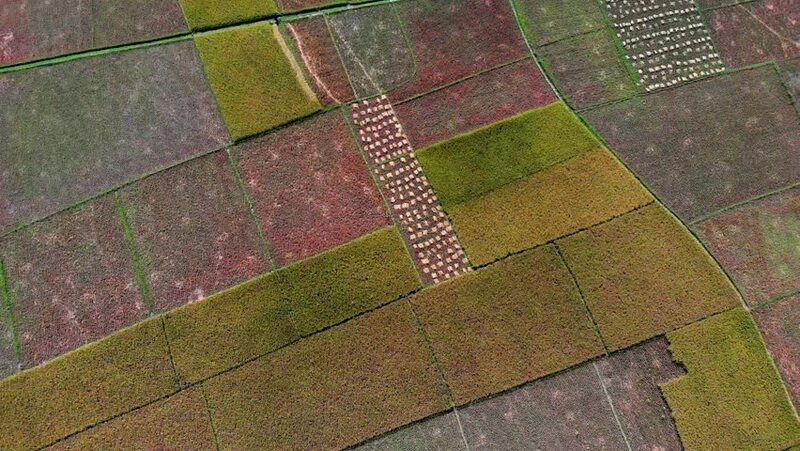 An organic asian rice farm and agriculture. Young growing rice and have there is a long wooden bridge in the middle.